Don’t know much about municipal budgets? You are not alone! Our municipal budget covers many things that affect us daily, such as waste management, roads, public transit, first responders, parks and recreation, libraries, and much more. 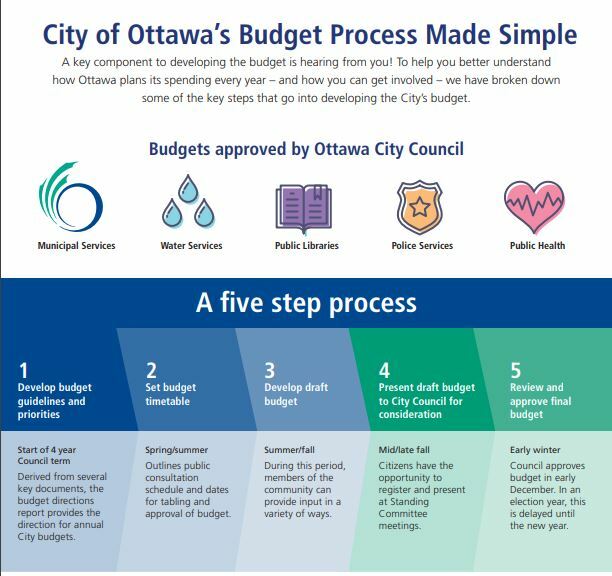 The city has plenty of information to help you understand the budget and how to have your say at www.ottawa.ca/budget. Because 2018 was an election year, the budget process is slightly different for 2019. The draft of the municipal budget will be presented to council on February 6th. The budget will be discussed at committee meetings and in public consultations until March 6th, at which point councillors will vote to amend and/or accept it. Matthew Luloff, the new councillor for our neighbourhood, held a public consultation on January 12th. If you missed it and would like to share your opinion with him directly, you can do so via email at Matt.Luloff@ottawa.ca or by phone at 613-580-2471. Email your feedback and suggestions to budget@ottawa.ca or call the city at 613-580-2401. Family Day Laser Tag with Matthew Luloff! Join Councillor Luloff for some free Family Day Laser Tag at Laserforce! Advanced registration is required. A total of 8 fifteen minute games will be offered, with the first game starting at 1:00 p.m. and the last game starting at 2:45 p.m.
Each participant must register for a specific game. When registering, please ensure to reserve a spot for each member of your family that intends to play. Spaces will be allocated on a first come first served basis. The minimum age to play is 6. Indoor shoes are required to play. Looking for something to do on Family Day (February 18th)? 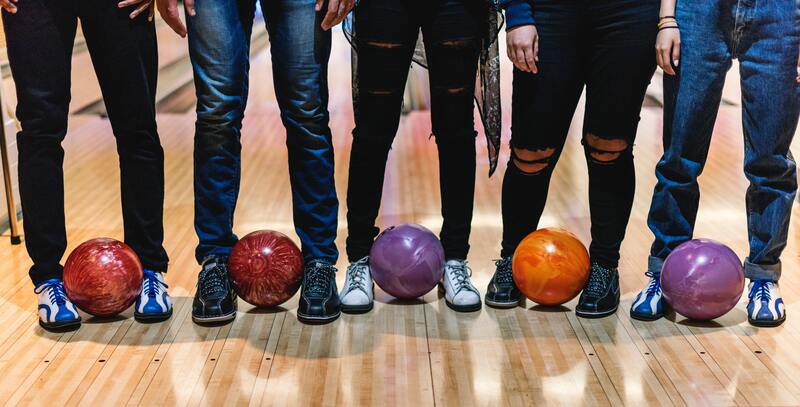 Our local Member of Provincial Parliament and our Member of Parliament are hosting a family-friendly FREE event at Orleans Bowling and Striker’s Billiards. Come out to 885 Taylor Creek Drive between 9am and noon to take part in this fun event. Snow Moles are volunteers who report on what it’s like to walk outside on a winter day in Ottawa. The information they gather will be used by the Council on Aging of Ottawa (COA) to inform the City and others of ways that winter walkability can and should be improved. 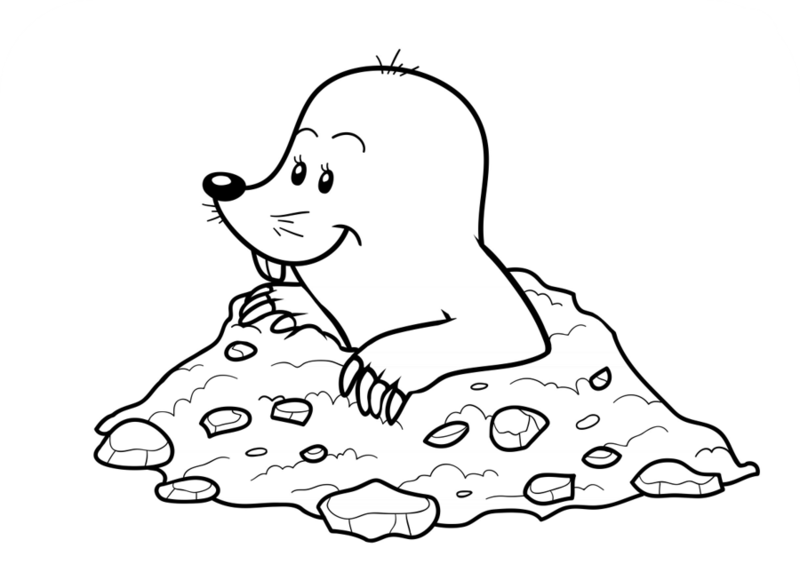 Anyone can be a snow mole, but we are particularly looking for seniors and children to participate, as well as people who use mobility devices (e.g. canes, walkers and wheelchairs). You can participate as an individual or with a group. Pick a time of day when you need to go out (best after some winter weather has occurred such as a. snowfall or freezing rain), and a destination (e.g. bus stop, grocery store, school, bank, seniors centre, library). 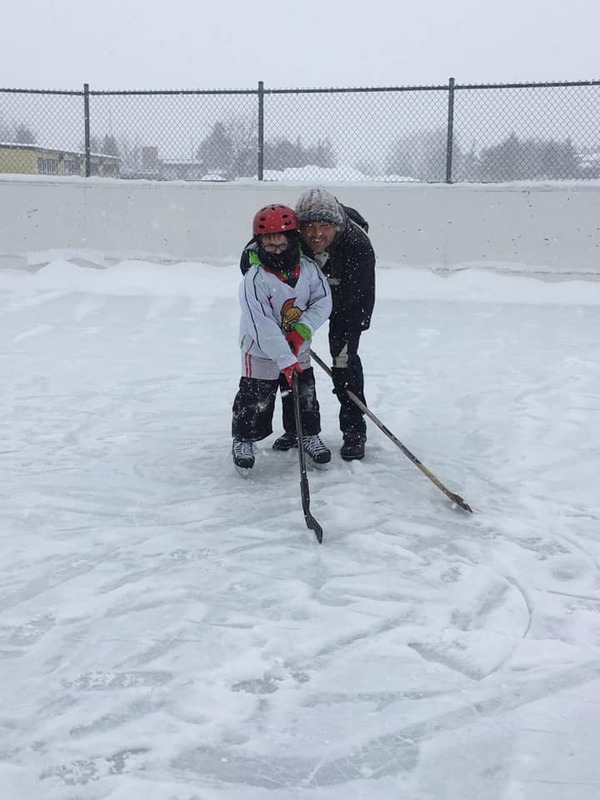 We had fun on February 2nd at the CGOWCA Winter Carnival. Thank you to everyone who helped make it happen, and to everyone in the community who came out!